 We at Tasties Pizzeria aim to bring all of our customers the very best value for money, services and food around Middlesbrough. Give us feedback. Food was nice apart from the bottom of the chips cheese and bechamel sauce carton was melted. Stunning food. Delivery very quick. 5 star as always! I really like the food from here. Nice Hot food delivered quickly.